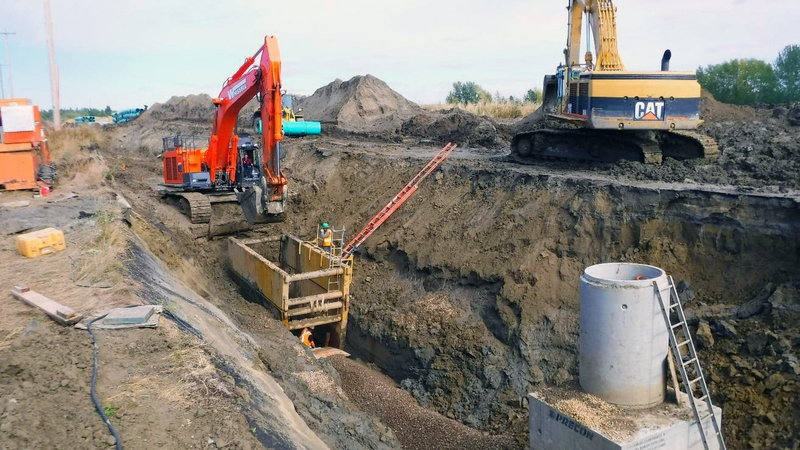 The North Red Deer Regional Wastewater Services Commission (NRDRWWSC) is pleased to report that construction on the wastewater transmission system connecting Lacombe, Blackfalds and Lacombe County to the regional wastewater treatment facility in Red Deer is on budget and progressing well. Construction completion of the overall project is scheduled for March 31, 2018. The project is expected to cost approximately $71 million. 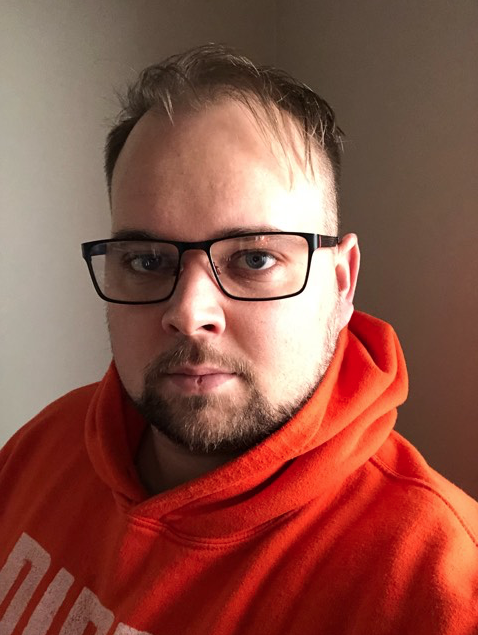 Funding partners for the project include the Government of Canada, the Alberta Government and the NRDRWWSC municipal partners (City of Lacombe, Town of Blackfalds, and Lacombe County) as well as the City of Red Deer. For more information, please visit http://www.nrdrwwsc.ca. EXCITING NEWS! The ground has broken, and now it’s time to really “dig in”.